Give your attendees what they want... the ability to SEARCH, SHARE and REVIEW conference content. We have all been there; conferences with an amazing list of speakers, panel discussions that get you thinking about questions to ask, and break-out sessions that you just know will help you answer a burning question or two. 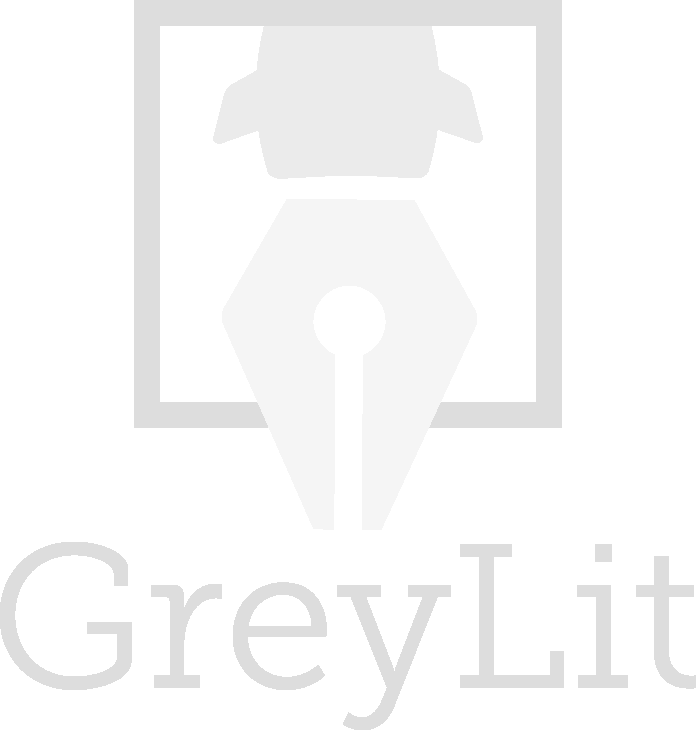 Grey Lit provides an online review opportunity where you can check out conference material before, during and after, and leave feedback for the authors. 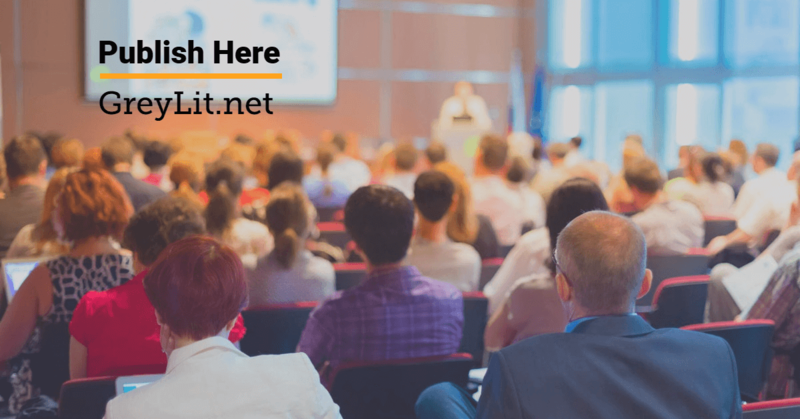 As a conference organizer, your job is to attract brilliant keynote speakers, fill the panel discussions with engaging experts, and have your attendees leave inspired with new knowledge, and connections that will change their world. Have all the presentations and posters in one easily accessible portal that doesn’t have any format or content restrictions (any format goes)? Have attendees log-in to one convenient, paperless portal using only their name? Have all the conference material automatically searchable based on author, topic, keywords or format? Help your attendees make the most out of your conference by being able to pose questions and review the conference material for each speaker on their phone? Tell the speakers how many people actually read, reviewed and shared their material during and after the conference? GreyLit’s Conference APP will make your job easier. Upload your attendee data and grant attendees access to digital conference content – before, during and after the conference. Allow presentation files to be uploaded without format restrictions. Provide access to a stand-alone, secure, password-protected digital environment just for your conference. Customize the platform page with conference logo, splash screens, colours and more. Grant your sponsors in-app visibility with banner ads and profiles. Want to know who actually looked at your PowerPoint slidedeck or poster presentation? Want to know what they thought of it? GreyLit membership makes this easy. Simply upload your content in any format, share the link to that material, and GreyLit will ask for feedback, roll that feedback up into an easy to understand report, and let you know who read it and what they thought. Drop us an email to contact us for a volume-based price.